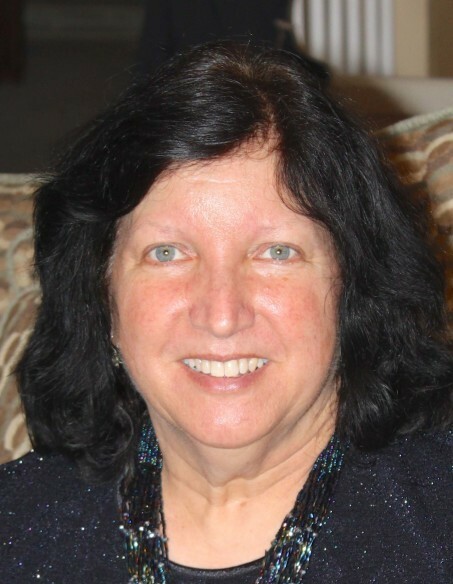 Julian - Karen Denise Greeson Kirkman, 63, went home to be with the Lord on Thursday, January 31, 2019 at Moses Cone Hospital following a four year battle with cancer. 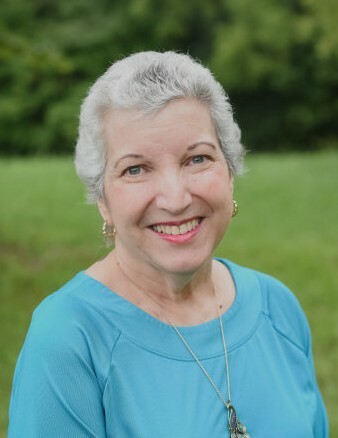 She was born in Guilford County on August 31, 1955 to the late Keith C. Greeson and Lillian Smith Greeson and was the wife of 47 years to Don Reed Kirkman of the home. Karen was a lifetime member and of Mt. Hope United Church of Christ. She loved the beach, enjoyed spending time with her family and her many pet companions throughout the years. She would often bake cakes for her community friends and do other things that would demonstrate her caring, sweet and selfless character. She will be missed by all who knew and loved her. Karen is survived by her husband, Don; son, Reed Kirkman and wife Jennifer; daughter, Anna Kirkman and husband Jared Lashley; grandchildren, Eliza Kirkman, Gillian Lashley and Zoey Lashley; adopted son, Chris Amaya; brother, Gary Greeson and wife Brenda; aunt, Jaynee Brown; numerous nieces, nephews and cousins; special caregivers; Jackie Furr, Barbara Greeson, June May, Cindy Hughes and special friends, Ed and Linda Reece. She was preceded in death by her parents and her daughter, Jenna Kirkman. A service to celebrate her life will be held at 2:00pm on Sunday, February 3, 2019 at Mt. Hope UCC by Rev. Kristin Gerner Vaughn with a gathering to follow in the church fellowship hall.